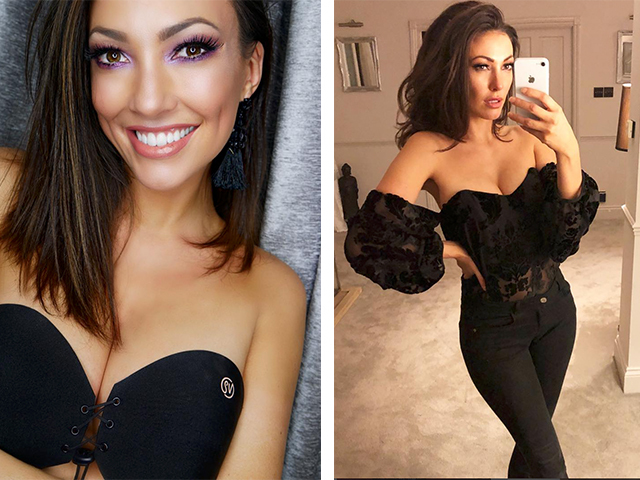 Introducing TTM Influencer Sophie Gradon... After being scouted in 2002 by our MD Lesley, Sophie started a successful modelling career. In 2008 Sophie went on to win the title of Miss Newcastle and continued her winning streak earning herself the Miss Great Britain crown in 2009. Her passion, dedication and wonderful personality landed her a TV series, as a contestant on Love Island. Now Sophie spends her time as a full time model, presenter and influencer. Brand experience: Sneakyvaunt, Missy Empire, BooHoo and Protein World. Enquiries: Please email Lesley or call 0191 237 3400.